Sometime next week I'll be attending the 2009 Philadelphia Flower Show. But before I do I figured I'd write about my experiences when I went last year. As you can imagen I'm sure there flowers there. 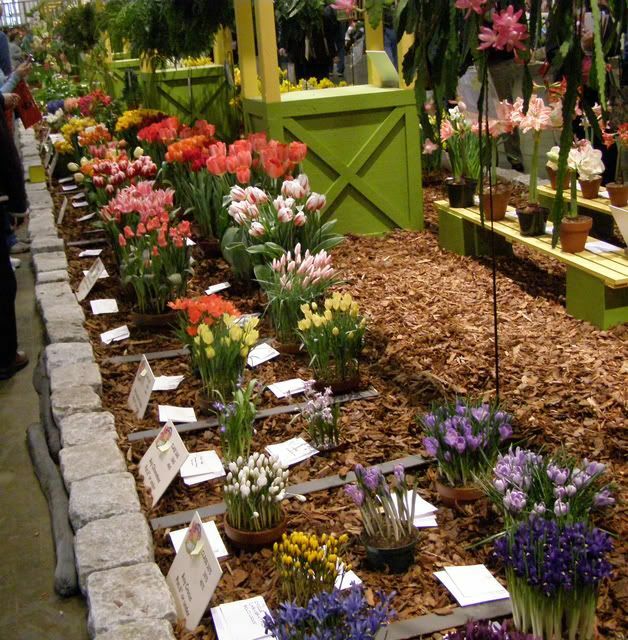 So many in fact that the smell of pollen is somewhat heavy for the entire room The Philadelphia Flower Show in particular is one of the biggest, if not the biggest in the country. However it's actually small enough to fit in one room at the convention center. You could probably walk the entire show in about 1 hour; 2 if you stop for some of the entertainment. The show is broken up into several parts. There are flower arrangements, plant pictures and paintings all on display being judge. One area highlights the single plants themselves. The emphases with all of these tends to be bulbs and flowering trees. Some grasses and other plants are present but one has to look extra hard to notice them. Perhaps it had something to do with last year's theme which was either New Orleans or Gardens of Scotland. I believe bulbs are over used for two reasons. First off, they're marketable. We import thousands of "Easter Lilies" every year from Asia and sell them in April. Normally though they only bloom in the Summer. The Second reason explains this phenomenon. It's easy to make bulbs bloom. Take any bulb and put it in the refrigerator for a few weeks (usually 4 to 8) and that gives them enough cold hours to think that winter is over. So despite the Easter Lily blooming in time for Easter you can trigger it to bloom when you want if you time the cold hours just right. Another aspect of the flower show was design. 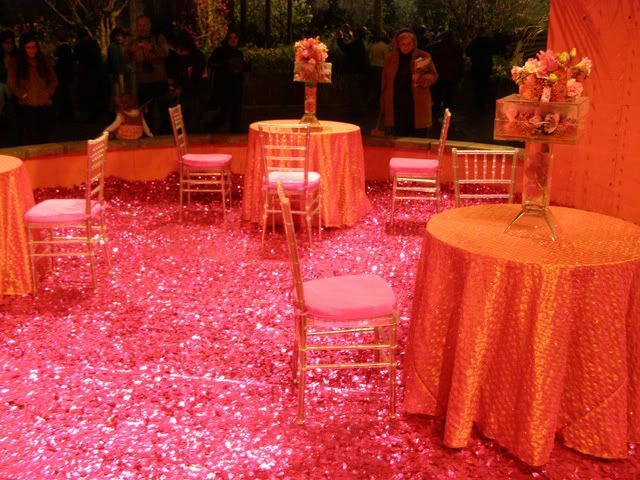 Three or four rooms were on display, each one showing off a different color and making the best use of certain flowers. They were not open for the public to walk through but you could view them. Probably the highlight of the show for sure were landscape displays. There were probably 10 of these on display at the show and all of them beautiful. A few of them featured a particularly tall snapdragon that were taller than me. Many of these had assorted trees and shrubs in full bloom. The people who make all this wonderful stuff happen must be obsessed with their job. To time all of these plants to flower at just the right time must take years of practice. A few of these landscape displays were open for the public to walk through. 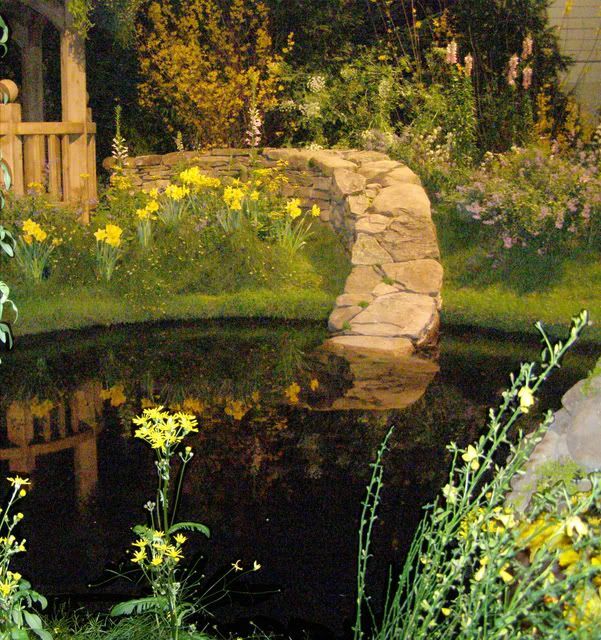 Many of these were more recreations of natural environments than achievements in landscaping. On in particular I remember gave you a packet of wildflowers for walking through. I didn't have anything good or special in it though. And Lastly there were the venders. All of these are setup on the opposite side of the room as the displays. It's almost like a different show entirely though as they're just setup with such a bland color plait. You can buy almost whatever you want for this time of the year, which is mostly seeds. Very few of them were selling live plants though. I was surprised at this. For the entire show, devoted to showing off loads of landscaping beauties, only three venders were selling plants. And most of them weren't used in any of the display! 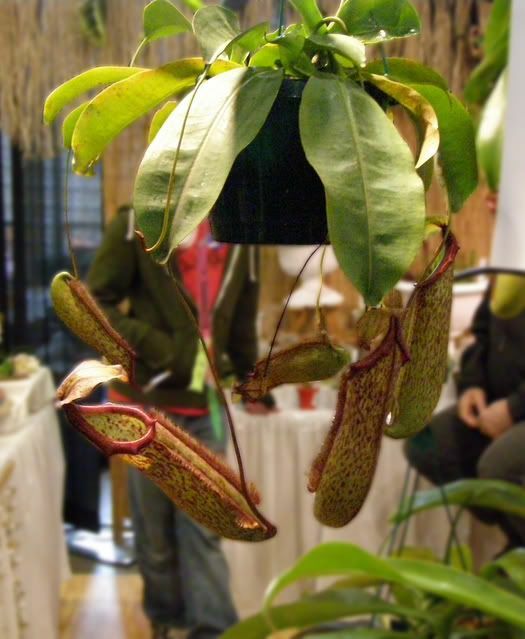 One of which was a Pitcher Plant for $20 and well worth the money in my opinion. Everyone else was just selling decorations and yard tools. 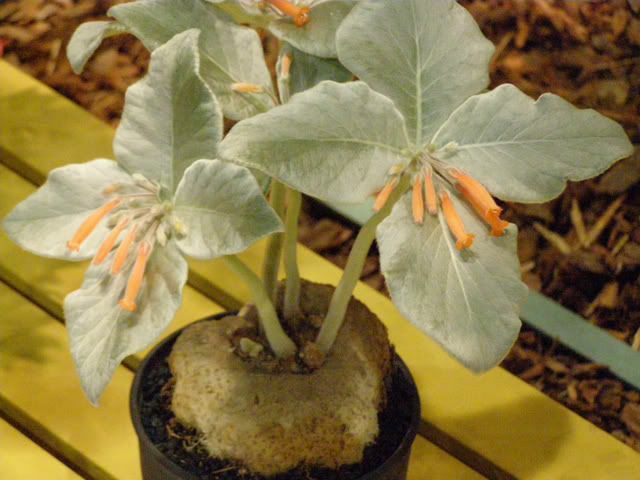 The last highlight came from viewing a supposidly rare plant. The name is on the tag there in the link if you can read it. 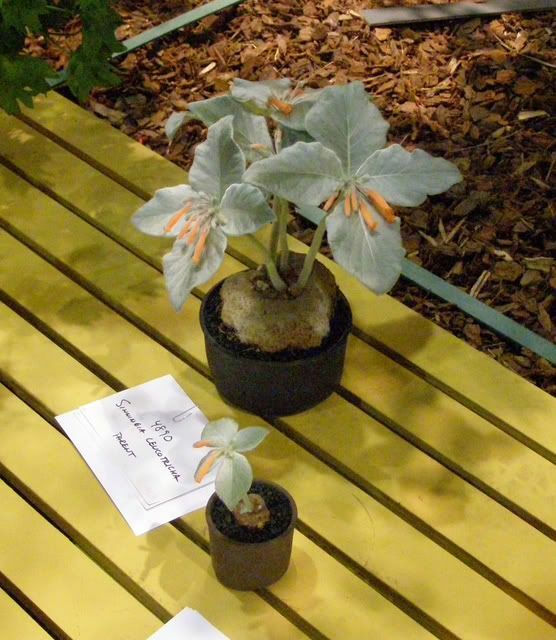 This plant was advertised for as part of the show. But they had it sitting all the way at the end of one of the plant displays around a few other plants with little if anything special about them. I'd have thought if this plant were so special they'd put it on a podium or something and encase it with glass or something other than just put it with the rest. So that does it for this, I'll be sure to post about the 2009 show later next week. Thank you for reading.